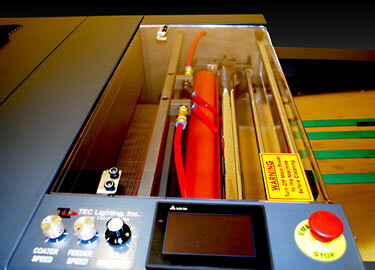 We carry a vast inventory of replacement OEM parts for all TEC coating units. OEM replacement parts guarantee unparallel performance to factory specifications, providing maximum production output and optimum application quality. Please refer to your equipment's operator manual for proper part identification and OEM part numbers.